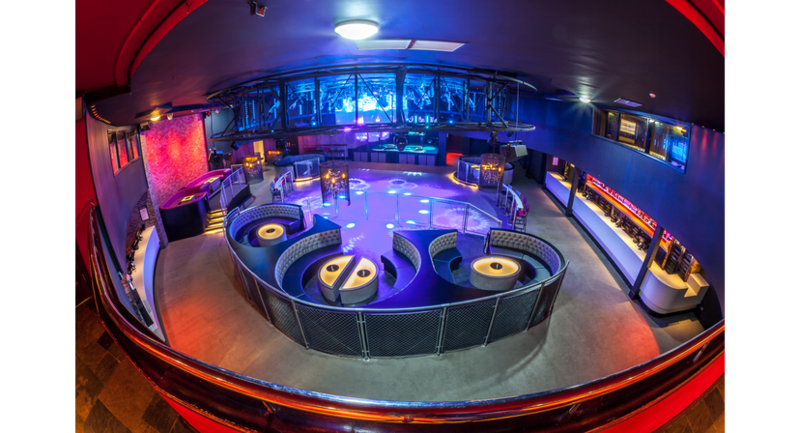 PRYZM Plymouth boasts a number of authentically themed rooms to take any avid adventurist on a journey around the globe. With 7 unique and authentically themed rooms that can be hired for a wide range of events whether during the day or evening. 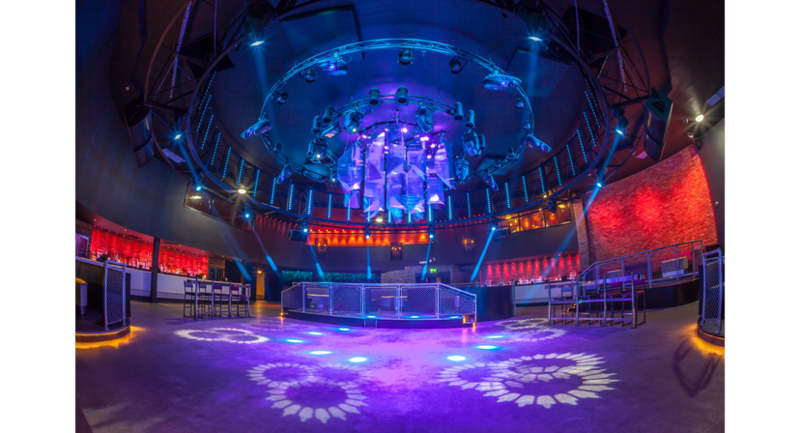 The largest of these rooms are the Ice House and Disco room; the Icehouse provides a cool and sophisticated atmosphere with brilliant white crystal effect wall washes, intelligent lighting, white Corian flooring and stainless steel balustrades combine to create the ultimate cool environment. Halo illuminated walls and frozen beer tap features add to the icy feel and will ensure your guests won’t receive a frosty welcome. The New York Disco Room allows you to act out your wildest fantasy and be Tony Manero in this authentically styled room based on the New York discothèques of the 1970’s. 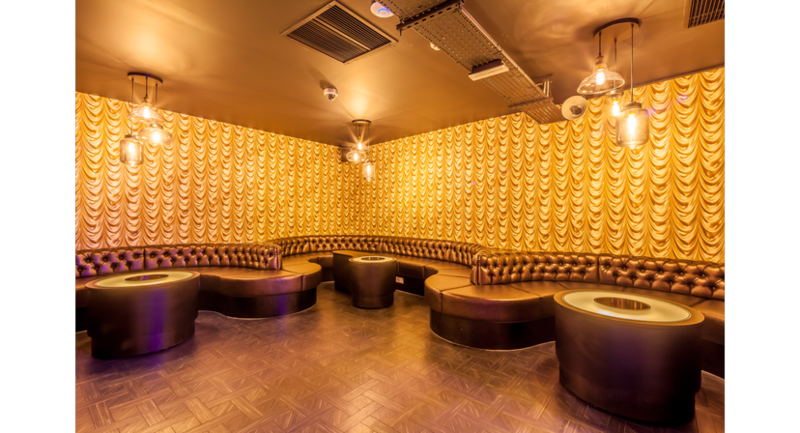 It’s a heady and atmospheric mix of original New York Disco memorabilia, smoke glass tables, black leather chairs, mirrors (mirror flex walls, specialist paint finishes, mirrored ceiling, mirror balls,Tivoli and neon infinity mirrors) and a killer flashing panel floor. Top dedicated events managers are on hand to aid you in the planning of a range of events, ranging from Christmas parties, meetings, conferences, product launches and much more. The ability to move through each room with ease does add to the appeal of this venue as it allows a large group of guests with different tastes to each have an amazing night. 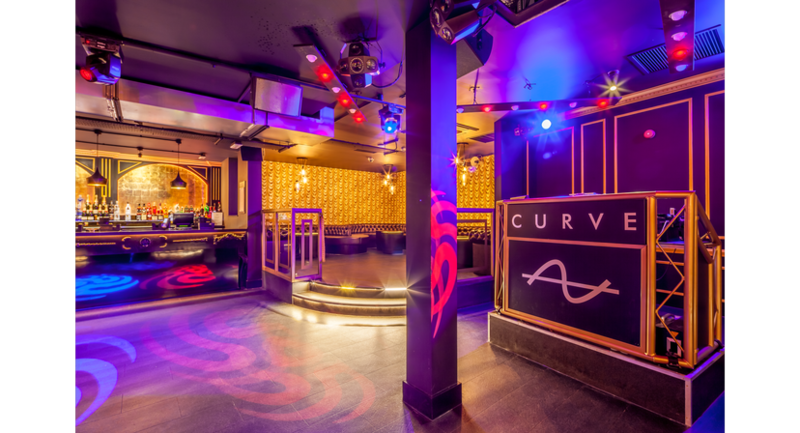 During the evening this venue is notorious for being a top Nightclub where enjoyment is a must, however contrary to belief; this venue has the ability to morph into the perfect venue for corporate events, ranging from small meetings to large conferences and sit down meals. Our popular and well-established venue provides a wide variety of entertaining experiences to suit all event specifications; offering drinking, eating and late night dancing and entertainment under one roof. Our rooms are themed and equipped with top of the range lightening and sound equipment which are available for use at any event, so all you need to do is bring your guests!